Read a review of For All the Tea in China , which chronicles the tale of an Englishman who stole the secret of tea from China in the 1800s. Another book you may find interesting is The Gardens of Japan , which is reviewed here. 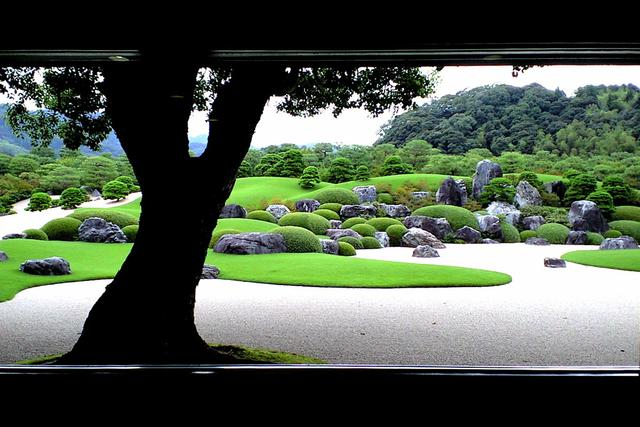 A landscape at the Adachi Museum of Art, which is one of the many featured in The Gardens of Japan.